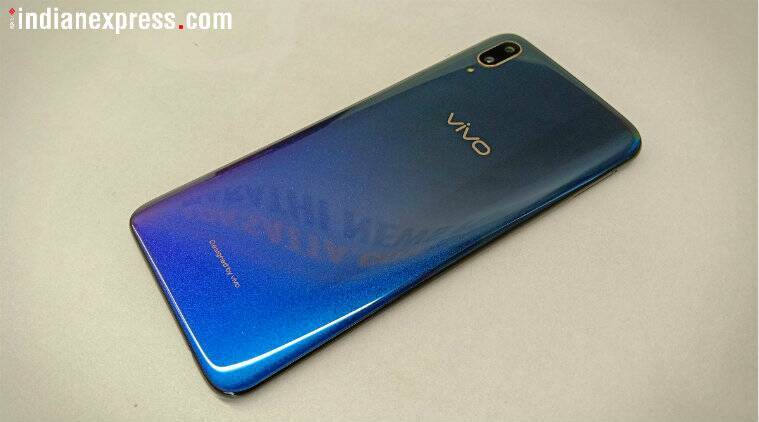 According to a leak, Vivo's upcoming smartphone will be called Vivo Y17 and it will have a triple rear camera and a waterdrop notch display. Vivo Apex 2019 Concept phone first look: Is it the future of smartphones? Last month it was reported that Vivo will launch two budget devices Vivo Y3 and Vivo Y5 in India during the IPL 2019. A new report by 91Mobiles claims that the Vivo Y5 will be launched as Vivo Y17 in the country. The report shares a poster of the upcoming device, which reveals the design of the phone and a triple camera setup at the back. The camera module has been placed vertically in a single housing and the LED flash unit sits below it. The phone has a waterdrop notch on the front and there is a fingerprint sensor at the back. 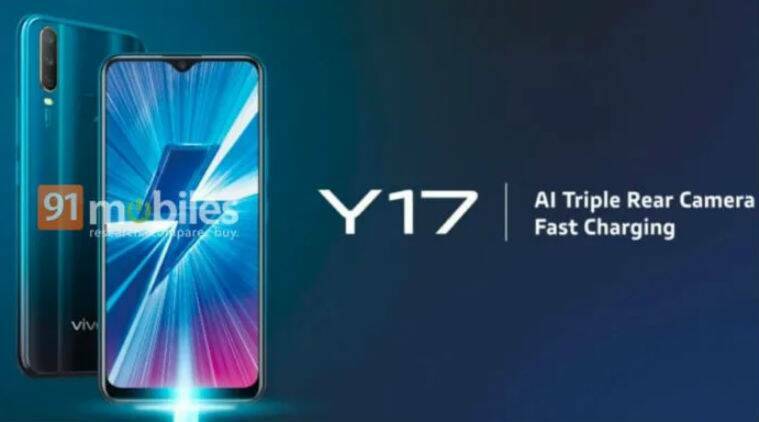 The poster mentions “AI triple rear camera” and “fast charging” along with the name of the device, that is, Y17. So, we can assume that the device will have some sort of fast charging capability as well. According to the report, the phone will run on Android 9 Pie out of the box and it will feature a 5,000 mAh battery. It is expected that the company will launch the phone later this month. As per the report, Vivo Y17 will be priced at Rs 16,990, which falls in line with the previous leak which claimed Vivo Y17 (or Vivo Y5) to be priced between Rs 15,000 to Rs 20,000. According to a previous leak by 91Mobiles, this phone will be powered by MediaTek Helio P35 processor paired with 4GB of RAM and feature a 6.35-inch display. Vivo Y17 is expected to rival Samsung’s M-series and A-series smartphones in the country. Given its price, the phone will also be put against Realme 3/Realme 3 Pro and Redmi Note 7/Redmi Note 7 Pro.